Parsnips – I used to only know of them as a beige, carrot-like root vegetable. Before I tried them, I had no idea how versatile they could be. Often overlooked, parsnips take on other flavors really well, such as in this recipe with truffle oil. They also make a wonderful substitute for French fries. 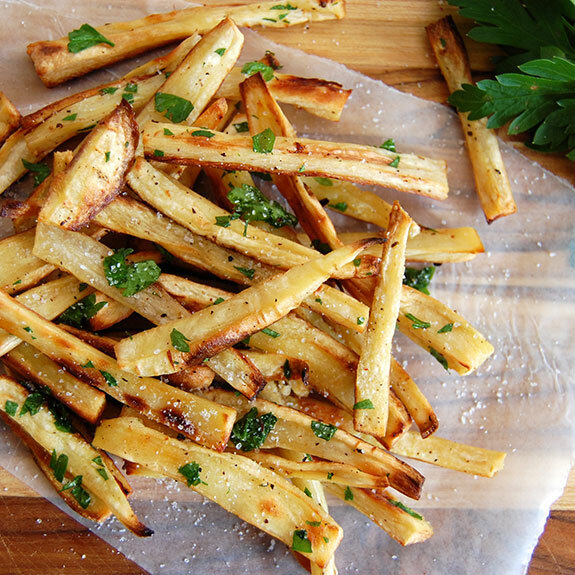 These crispy parsnip fries will make you forget about fast food. Small to medium size parsnips are the best choice for cooking. They should be firm and without blemishes. Older or larger parsnips usually develop a woody central core that should be cut out. Parsnips can be boiled, roasted, or sautéed. 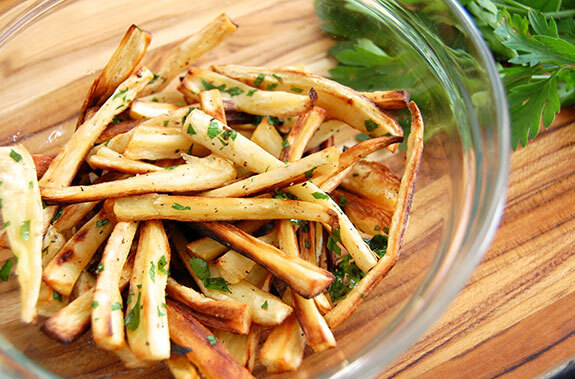 For this recipe, first peel the parsnips and then cut them into thin fries. Toss the chopped parsnips with olive oil, salt, and pepper, and then bake for 20 minutes. To get crispy fries, I have found that the next best step is to increase the oven temperature and bake for an additional 5-10 minutes, but watch closely to make sure the fries do not burn. The baking time can vary greatly depending on your oven and also on the size of the fries. The last step (before devouring) is to toss the crispy fries with a touch of truffle oil and fresh parsley. Truffle oil is high quality olive oil that has been infused with either black or white truffles. The oil should be added only after the cooking is done, as a finishing oil. 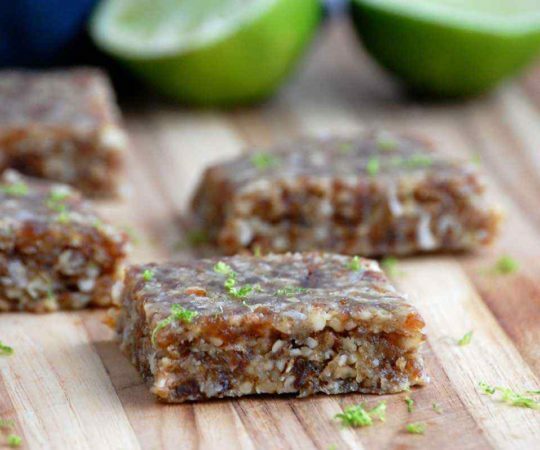 It’s definitely a treat, since the product can be expensive, but the earthy flavor is absolutely amazing. French fries were very difficult for me to give up on the Paleo diet, mainly because of my addiction to salty foods. 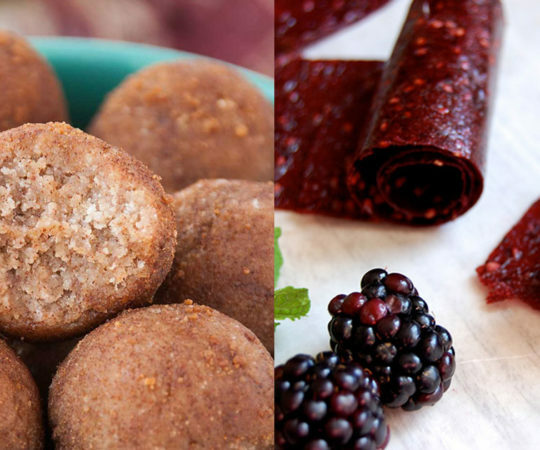 Luckily, a healthier alternative exists that is still Paleo-friendly. These parsnip fries take it one step further with the addition of a little truffle oil. A little goes a long way. 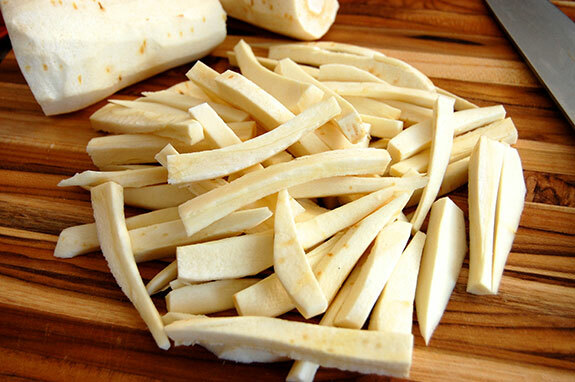 Preheat the oven to 400 degrees F. Slice the peeled parsnips into thin fries. Toss in a bowl with the olive oil, salt, and pepper. 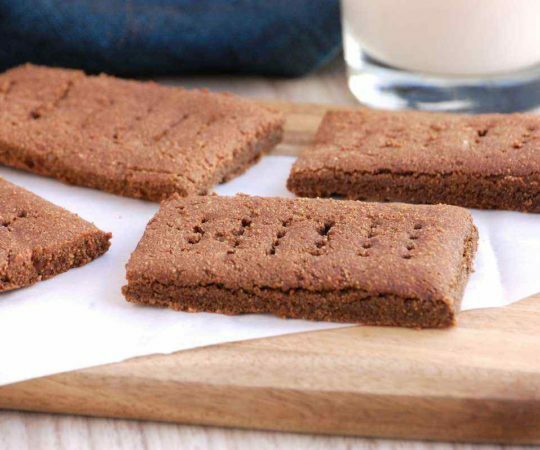 Spread out in an even layer on a rimmed baking sheet and bake for 20 minutes. Turn the fries over and place back in the oven. Turn up the heat to 450 degrees F. Bake for an additional 5-10 minutes until crispy, watching closely to make sure that the fries do not burn. 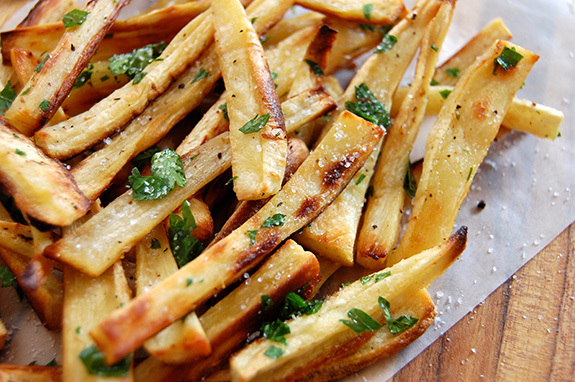 Place the fries in a large bowl and toss with the parsley and truffle oil. 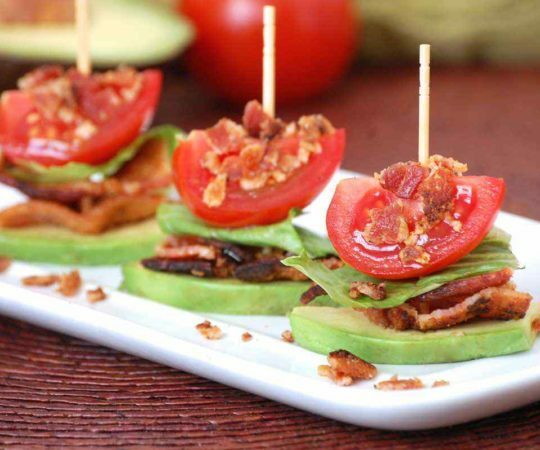 Serve warm, topped with additional sea salt if desired. What are parsnips and where can I find them? I’m not sure I would recommend using truffle oil. Truffle oil is made by flavoring olive or grape seed oil with some kind of weird synthetic petroleum product that tastes like truffles. I saw on a consumer reports show an interview with a chef who said that truffle oil would cost thousands of dollars per bottle to make, as truffles contain almost no oil and they are expensive as it is. These were the BEST! I never need to eat a white potato again. AMAZING and really simple. For those of us who really are addicted to fries, this is a good send. Thank you. Truffle oil is my absolute favorite! Can’t wait to try this out. Do you typically use white or black truffle oil? I can’t decide!! Wow they look delicious, I’m not a big parsnip fan but they look really nice! – I had never tried parsnips before. Are they supposed to be sweeter than potatoes? – I did the 20 mins at 400 but it took me twice as much time to get them to turn color and not be soggy. Was that your experience too? – I did use truffle oil. How to store them or do they stay ok at room temps? I study for an exam so thought it’d be a good healthy snack so I wanted to ask about storing. – From the above if anyone thinks I did this wrong and my experience was different than others (or it’s just a matter of acquiring the taste), pls let me know. 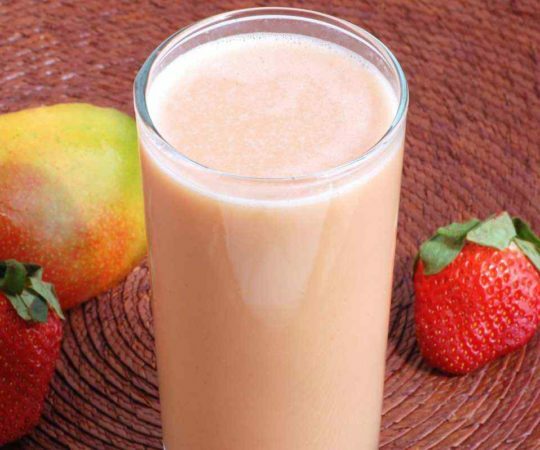 – is this healthier than sweet potato fries? I have found that too much olive oil on any vegetable before roasting will cause sogginess. 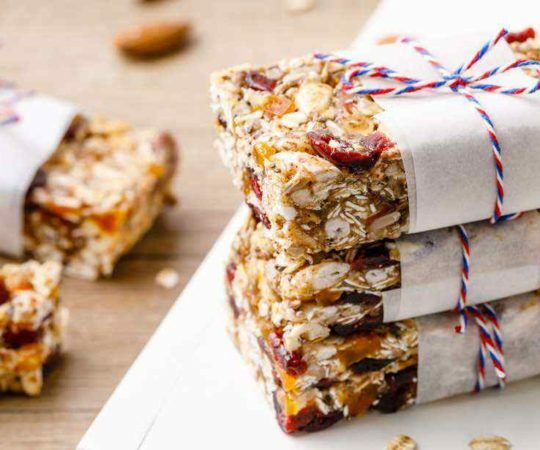 Try cutting the strips thinner for more crunch.